Prince was one of the most overpriced stores we went to on our trip. The selection of diamonds was poor and limited to Peonia “special” cut diamonds. The rings cost more twice as much as similar rings from Blue Nile, all for what is dubious quality. The only claim they can have is that the “Peonia cut” is worth the premium. We’ll talk about this a bit further down the page, but in our opinion it offers virtually no value. 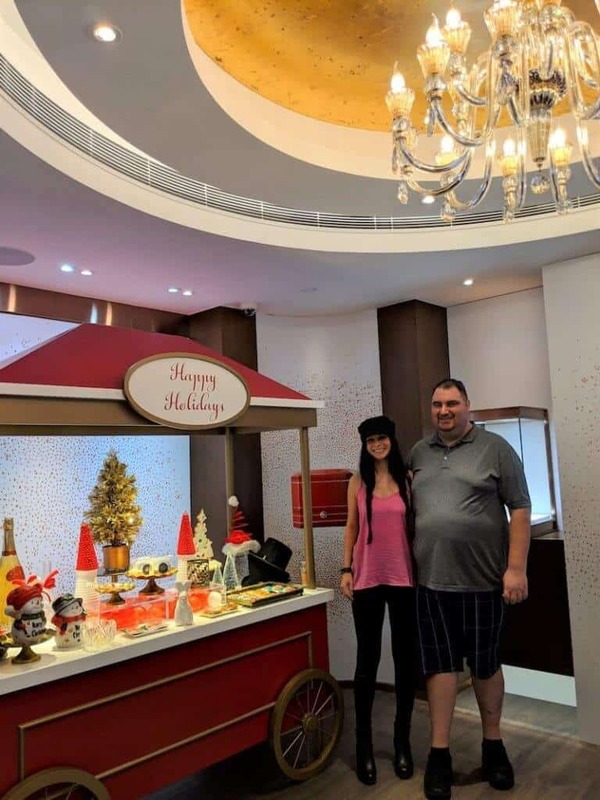 The Prince store we visited in Hong Kong was beautiful and the salesperson was one of the better ones we interacted with on this trip, but there is no way this justifies the huge premiums they charged on their diamonds. 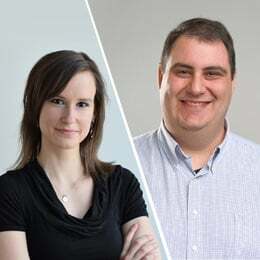 Maybe they are an excellent place to buy watches (I am not an expert in that category), but they are not the place to go when considering diamond jewellery. Overall, you’re significantly better off purchasing from a reputable online jeweller like Blue Nile or James Allen. If you prefer to buy from a physical retailer instead of online, there are numerous better options than Prince. Founded in 1984 by Dr. Jimmy Tang MH JP, Prince Jewellery & Watch has grown steadily over the years. In 2011, the company expanded from Hong Kong into the Taiwanese market through an acquisition of the Just Gold jewelry brand. With 15 branches throughout Hong Kong, Prince Jewellery & Watch is one of the city’s leading jewelry retailers. The company carries more than 60 global high-end brands, from Swiss watch brands such as Audemars Piguet and Omega to Longines, I.W.C. and Cartier. Unlike some of the major players in China, Prince decided to go with quality over quantity when it comes to store locations. 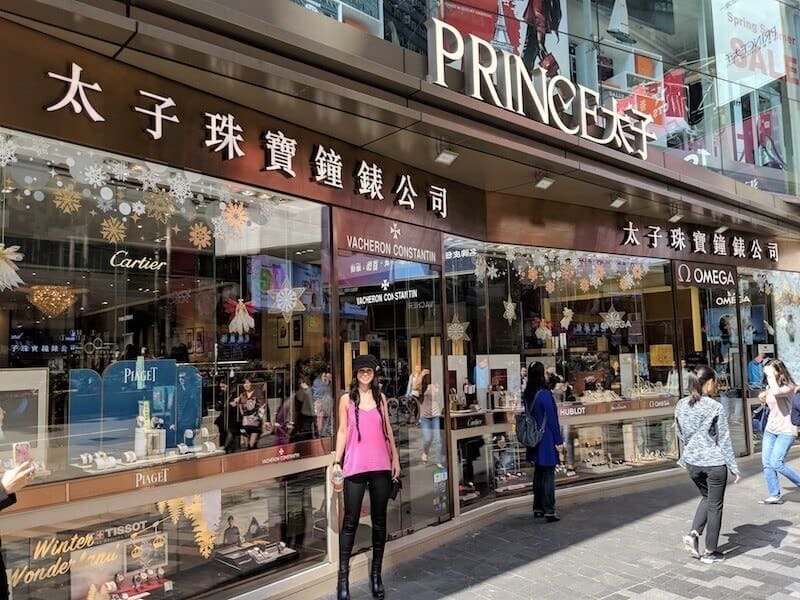 While it’s easy to spot Chow Tai Fook and other jewelers on most of Hong Kong’s streets, we didn’t see dozens of Prince Jeweler while walking down Nathan Road. On the flip side, the moment we walked into the store we knew that we were in a real, luxurious retailer. We were looking around, but all we could see were high-end watches. When we asked for engagement rings, we were led to the second level. There we were greeted the most pleasant and helpful saleswoman that we interacted with in Hong Kong. As well as the regular displays, the floor we were on had a VIP section. While we weren’t in the VIP section, we did manage a peek and it was very impressive. While I wouldn’t go so far as to say that it rivals the high-end retailers like Harry Winston or Van Cleef & Arpels, it had a very elegant aura. Here is where the seams started to crack on this experience. Prince’s inventory was very limited when it came to diamond engagement rings. The only diamonds that they offered were from a branded “special” cut. We can not stand gimmick cuts. In our opinion, diamond companies do not make these special cuts in order to find the most perfect cut. 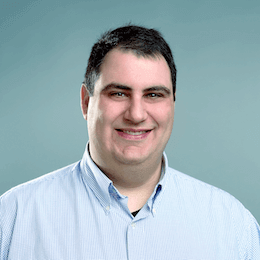 Instead, they develop these unique cuts so that they are patentable. This way, when you walk into a store and like a certain diamond, you can’t go anywhere else to find the exact same diamond for cheaper. Does that mean that a special cut can’t add brilliance to a diamond? No, but 99% of the time the difference is nominal. While this doesn’t mean that you shouldn’t look for any edge you can find, buying a diamonds is a zero sum game. As a customer, you have a finite amount of money you can spend on a diamond. Paying extra for a brand’s “special cut” means you are sacrificing another quality in the diamond (size, color or the actual cut of the diamond). We feel that special cuts are inherently poor value. Looking at the Peonia diamonds, I can say that they certainly were no exception. That said, let’s talk about the specific diamonds we looked at while in Prince. The first diamond we looked at was a 1.15ct F color, SI1 clarity round diamond in a white gold solitaire setting for HK$111,144. This is a perfect example of what is wrong with falling for a special cut diamond. The strong blue fluorescence made the diamond completely milky and dead looking. You can read our fluorescence article for more details about this phenomena. Your money is far better spent getting a well cut diamond that doesn’t have such serious flaws. The second diamond we saw was also problematic. This was a 1.53 J color, VS2 clarity round diamond in a white gold solitaire setting for HK$128,744. Despite being a higher clarity grade, the inclusions were very noticeable. If you look at the GIA Report, you can see that the inclusions are clustered dead center in the diamond. The prices listed below are what we were quoted after negotiating a discount, not the sticker prices. Let’s start with the 1.15ct F color, SI1 clarity round diamond. As we mentioned before, this ring was priced at HK$111,114 from the Prince store in Hong Kong. 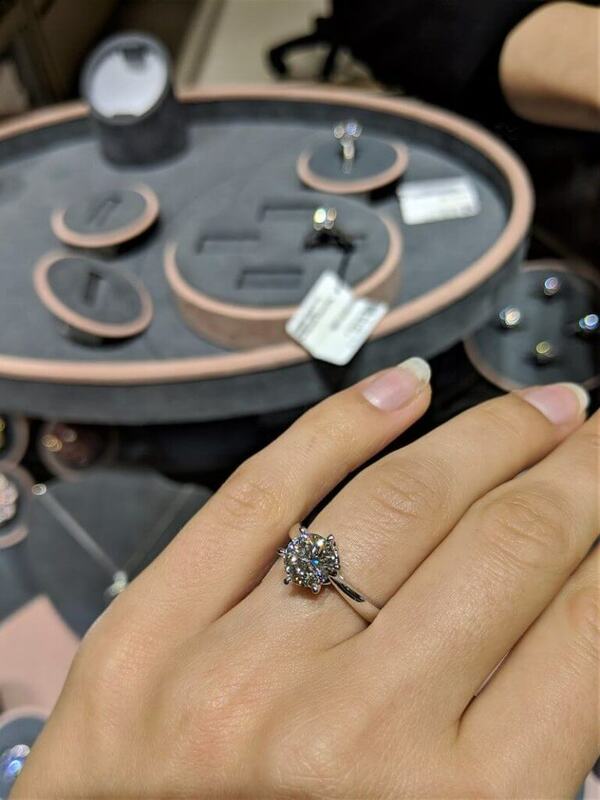 We found a diamond with very similar characteristics on Blue Nile (one of our favourite online diamond retailers) for HK$48,597. It’s a 1.15ct F color, SI1 clarity round diamond, with strong fluorescence. With this comparable white gold solitaire setting, the total cost for the diamond ring from Blue Nile comes to a total of HK$50,207. That is an astounding 55% cheaper than the ring sold at Prince in Hong Kong. In fact, you can get a far superior diamond and still save a ton of money. Here is a 1.21ct E color, VS2 clarity round diamond with only faint fluorescence for HK$68,160. This diamond is better in every way (clarity, color, fluorescence and size) and yet you would still save 37%. The second diamond fared better, but not by much. Just to remind you, it was a 1.50ct J color, VS2 clarity round diamond in a white gold solitaire setting for HK$128,744. Here is a similar 1.50ct J color, VS2 clarity round diamond from Blue Nile for HK$59,362. If you add the diamond to this solitaire setting, the total comes to HK$ 62,072, giving you a total saving of 52% compared to buying from Prince. Like many other jewelers in Hong Kong, the prices at Prince are significantly higher than what you’d pay for similar diamonds online. On average, we found that buying from Prince is more than 50% more expensive than buying diamonds from James Allen or Blue Nile. While it’s understandable that a brick and mortar business needs to charge more than an online retailer, the 50% premium at Prince is just too high to be justified. With this said, Prince does have some advantages. Of all the stores we visited in Hong Kong, the saleswoman at Prince was the most pleasant and helpful. The store also has a luxurious feel, making it a more appealing place to shop than many other Hong Kong jewelers. Prince is a luxurious jewelry store with helpful, courteous staff. We saw an impressive range of high-end watches when we walked in, meaning it could be a good place to shop if you’re in the market for a luxury timepiece. However, for diamonds, Prince isn’t a great choice. 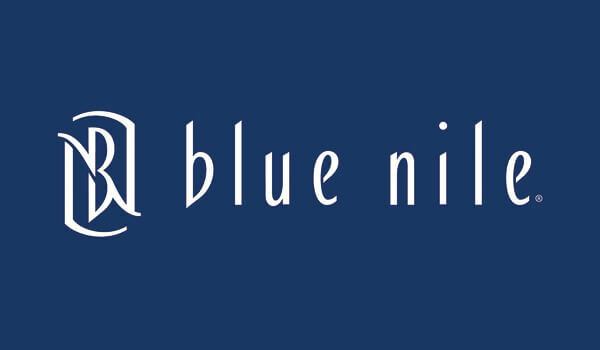 The prices for most diamonds are twice as high as James Allen and Blue Nile, meaning you’ll get better value and quality by shopping for your diamond jewelry online.